Elements Rejuvenating Med Spa is a medical spa where the beauty of nature meets the power of science to create gorgeous, youthful looking skin. Serving the community of Davenport, Florida, the talented professional team brings decades of experience in world-class skin care to provide holistic, science-backed aesthetic services and health coaching. 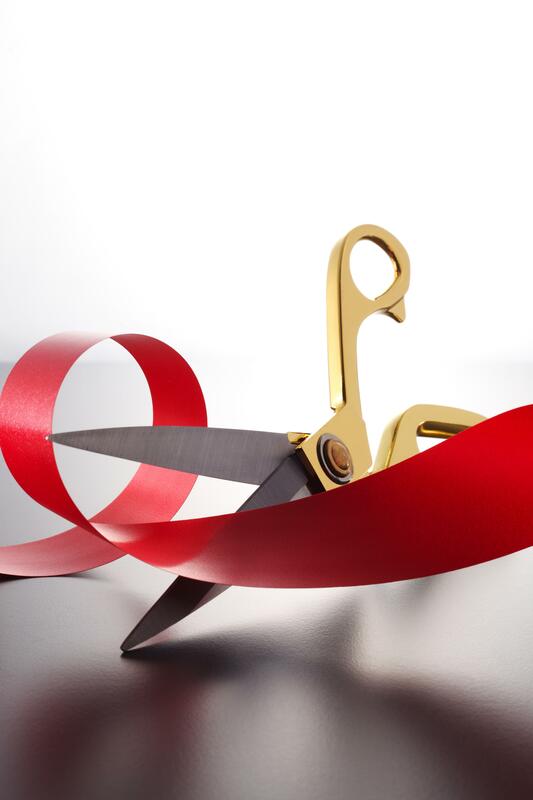 The skilled aesthetics team uses cutting-edge, proven technology to provide industry-leading aesthetic treatments, including SculpSure® body contouring, Venus Versa™ TriBella IPL, skin tightening, and microneedling, BOTOX® and dermal fillers, facials, chemical peels, waxing, and more. Health coaching at Elements Rejuvenating Med Spa offers an integrative approach to weight loss and other health concerns. 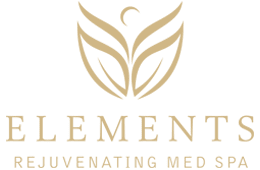 Elements Rejuvenating Med Spa is an authorized retailer of SkinCeuticals® clinically-proven advanced skin care products as well at Eminence® Organic Skin Care, with a wide selection of products available in the office. The board-certified providers at Elements Rejuvenating Med Spa value their patients and strive to provide an exceptional spa experience. Treatments are performed in a comfortable, relaxing environment, so patients leave the spa rejuvenated and energized, ready to enjoy optimal results that have them looking and feeling their absolute best. To learn more about the array of services available at Elements Rejuvenating Med Spa, call the office, or schedule a complimentary consultation online today. What Is Microneedling and Why Is Everyone Raving About it? Microneedling helps your body produce more natural collagen to reduce the appearance of wrinkles while also helping your skin look and feel firmer and more youthful. And guess what? You can supercharge your results by adding radiofrequency energy. Are you one of the 33% of U.S. adults who struggles with stubborn pockets of fat on the abdomen, neck, hips, or thighs despite eating well and exercising? Find out how SculpSure® can offer you a long-lasting solution to get beach ready by spring. There’s never been a better time to fight back against the effects of aging thanks to a wide range of options that tap new and old technologies for younger-looking skin. You just need to find the best plan for your skin.